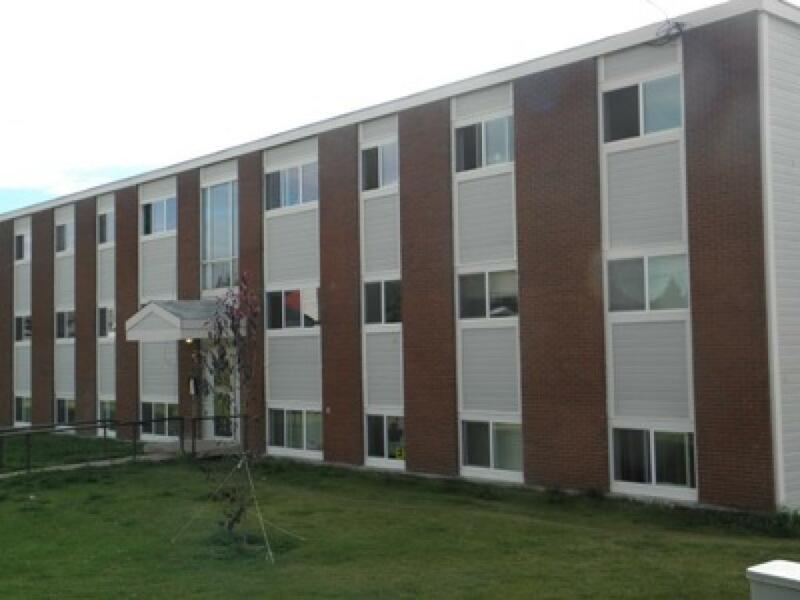 Our spacious 1, 2 and 3 bedroom suites in The Fort Nelson building are pet friendly and steps away from the High School, secondary school, play school, swimming pool, rec center, skate park, Northern Lights college and the community demo forest. This location just makes it easy. Fort Nelson has a wide variety of enormous layouts. 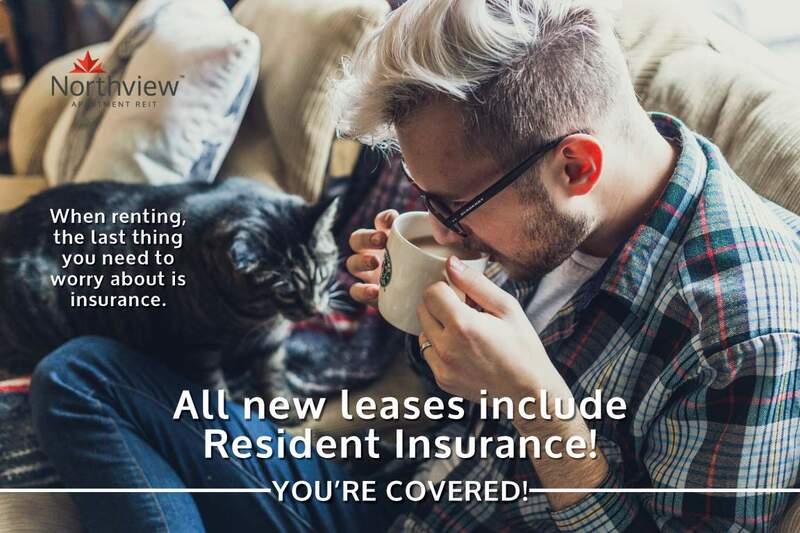 Stop in and see why living in our community is so convenient. This building also offers a 3 bedroom fully furnished suite!! Laundry facilities are on each floor, so not carrying you laundry up and down stairs! The windows and siding on these apartments were recently upgraded, so they are nice and warm for those cold winter days. Cats and dogs are also welcome, and with no balconies you dont need to worry about them running off.